Lepidolite is an attractive mineral that is usually found in its lilac-grey form. However, it can also be pink, rose-red, yellowish, white or colourless. Lepidolite is a member of the mica group of minerals, and it is the most abundant mineral that contains lithium. A major application of lithium is in rechargeable batteries. Hybrid and electric cars, mobile phones, laptops and digital cameras are all powered by lithium. These devices permeate our lives and are only becoming more prevalent. 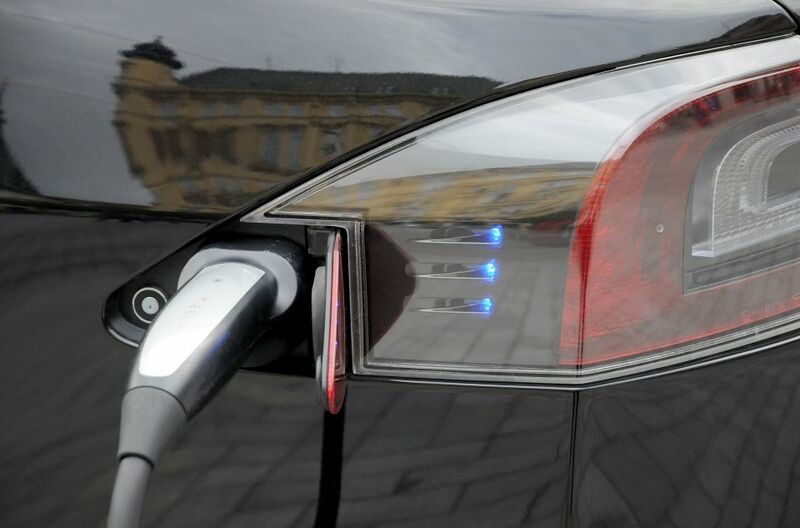 The batteries of electric cars in particular require large amounts of lithium, and the growing demand for clean-energy vehicles is making lithium supply a critical concern for European society. 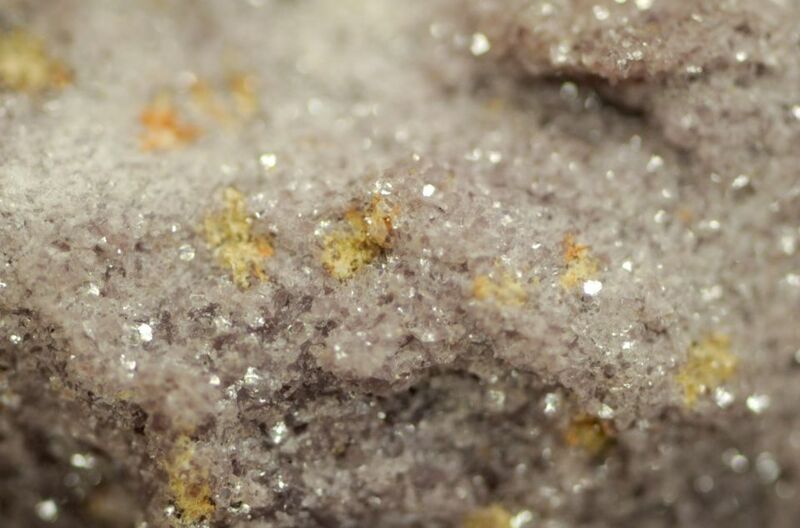 While lepidolite is rarely used directly, the lithium it contains has a wide range of applications in addition to its use in rechargeable batteries. Some non-rechargeable batteries like those in pacemakers, toys and clocks also need lithium. And it is also a main ingredient in medications for treating depression, bipolar disorder and schizophrenia. Lithium metal is often combined with aluminium and magnesium to produce lightweight, strong alloys for use in armour plating, aircraft, bicycle frames and high-speed trains. In its various forms, lithium is used in special glasses and ceramics, air conditioning and industrial drying systems and all-purpose and high-temperature lubricants.